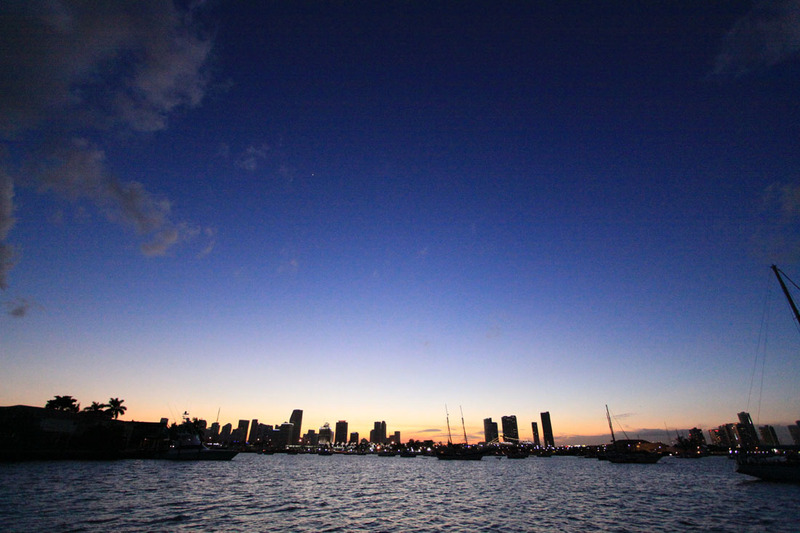 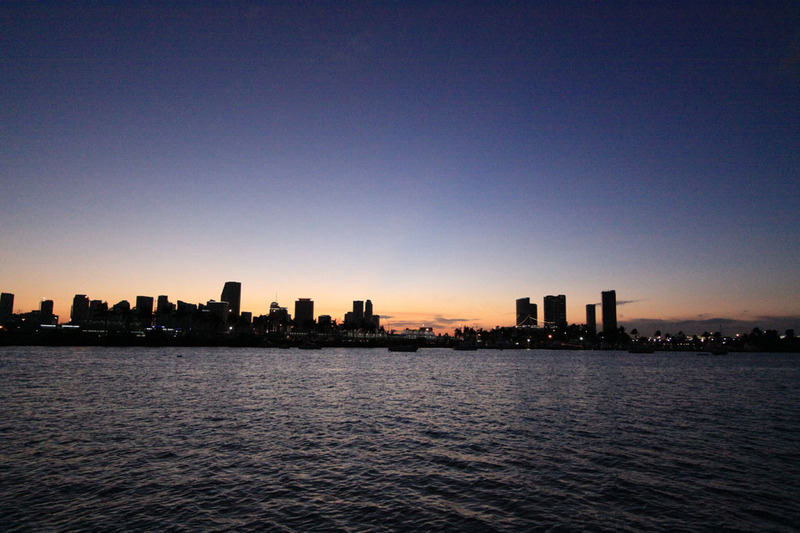 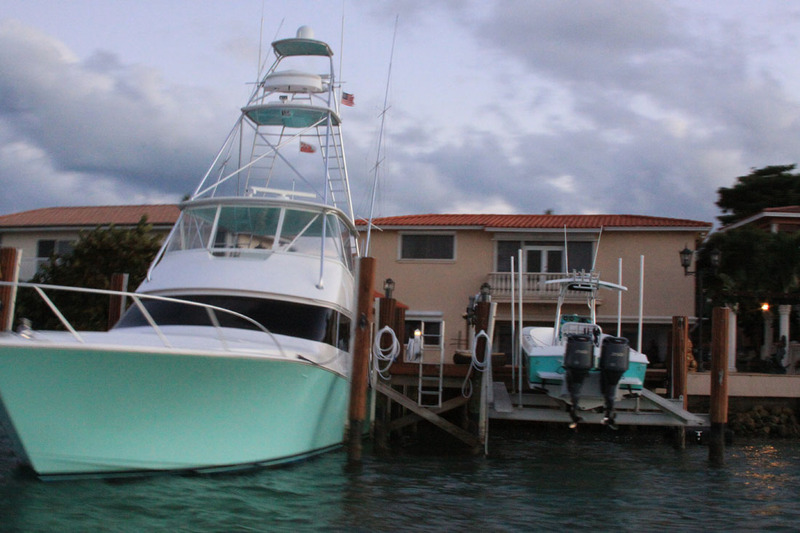 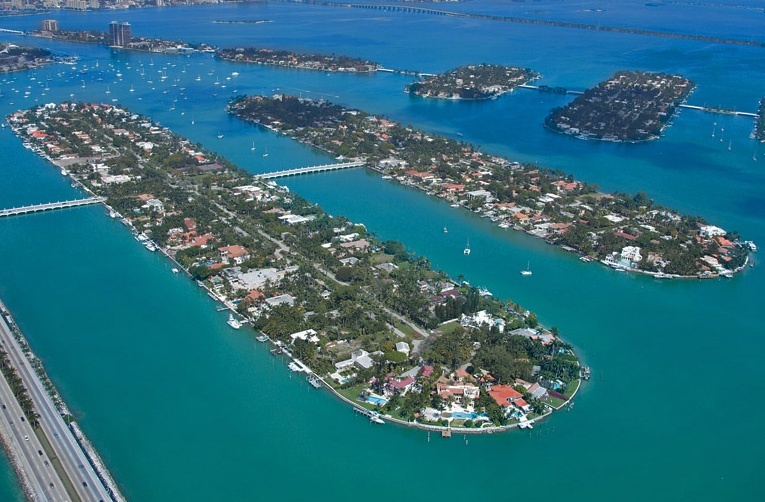 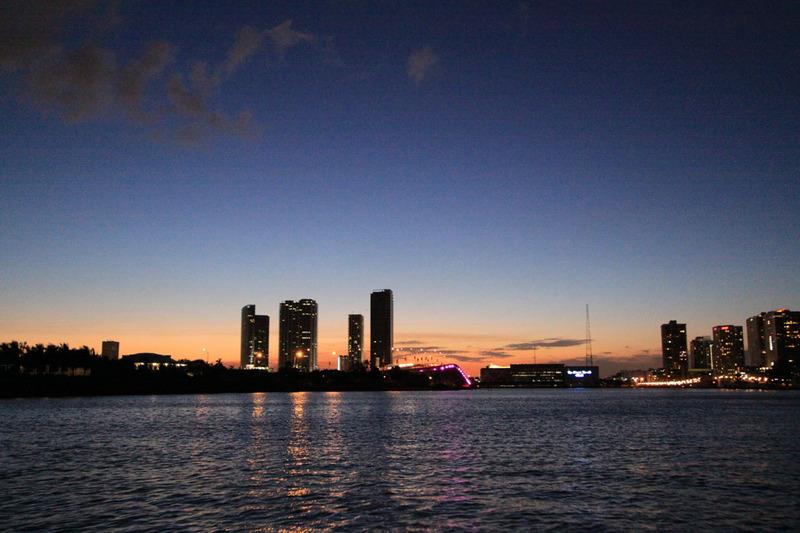 Palm Island is part of a triumvirate of luxury islands off of Miami Beach including Star and Hibiscus Island. 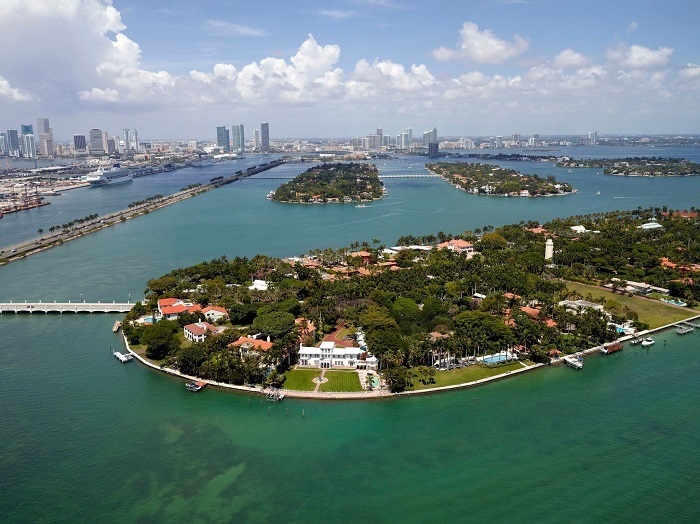 Palm Island, similar to its’ illustrious neighbors, also features a mix of stunningly extravagant and luxurious waterfront mansions that reach up in the tens of millions in value and come with any amenity in the current imagination and beyond. 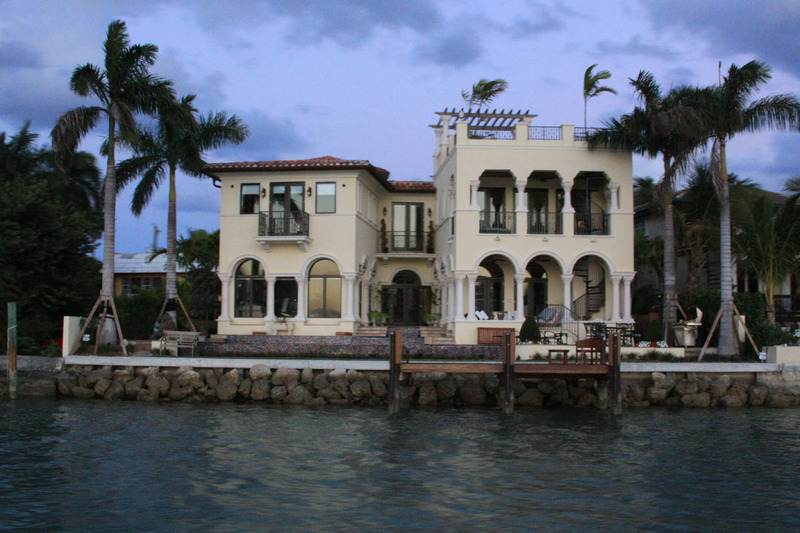 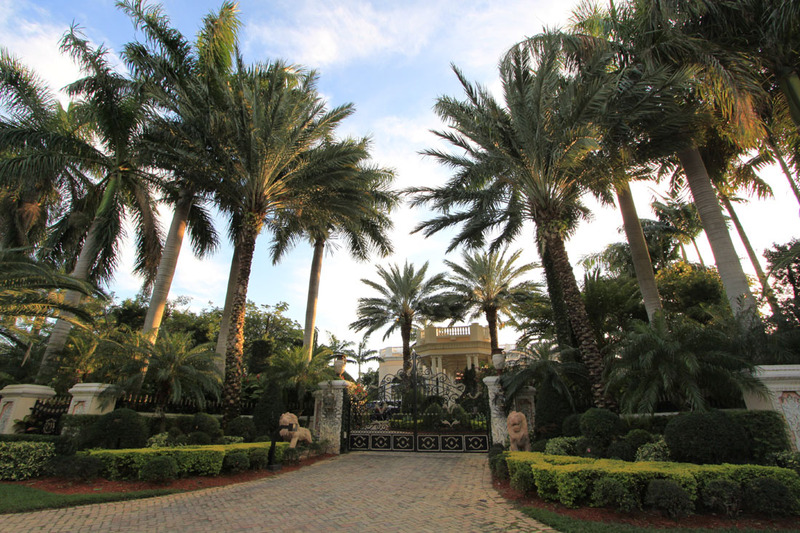 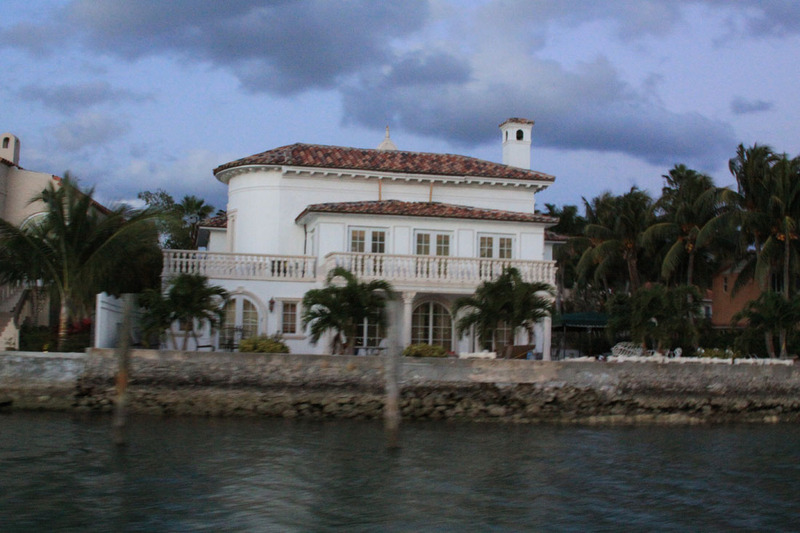 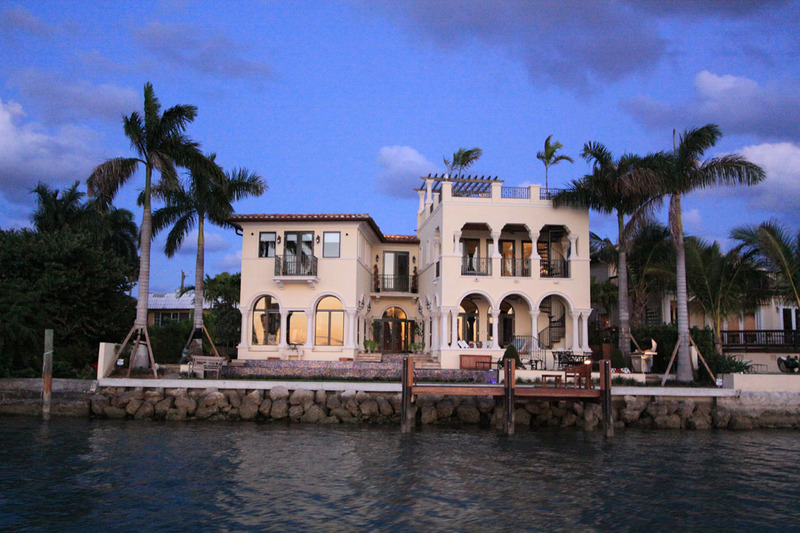 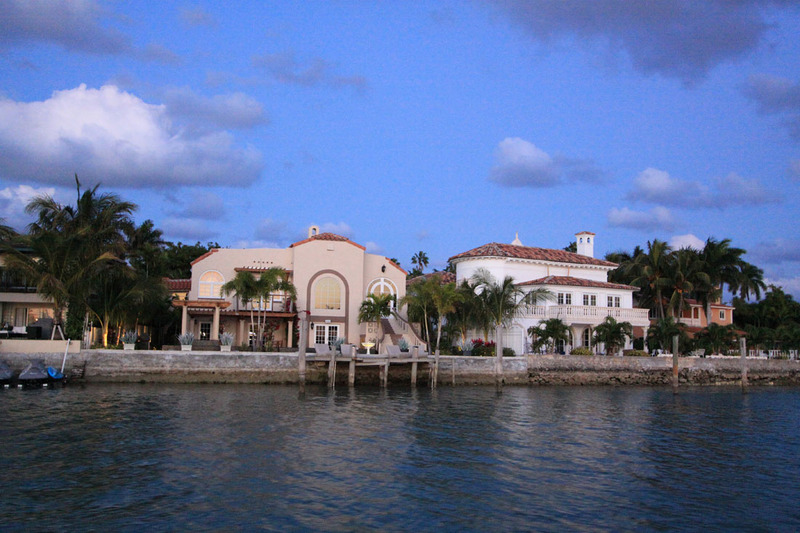 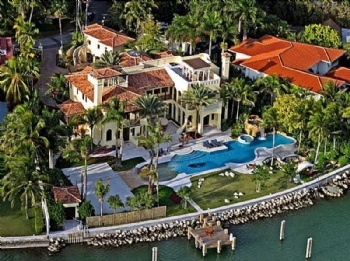 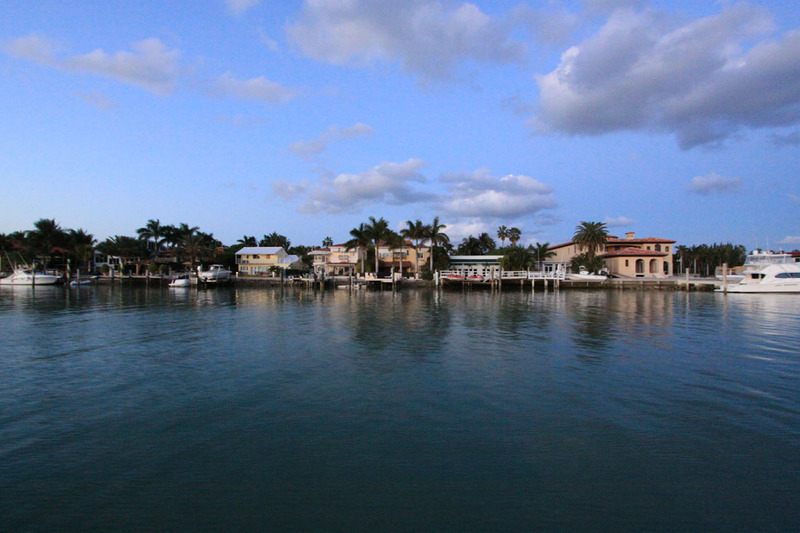 Palm Island offers a diversity of homes in classic Spanish Architecture to Traditional Colonial homes in a number of price brackets depending on whether the homes are waterfront or dry lot. 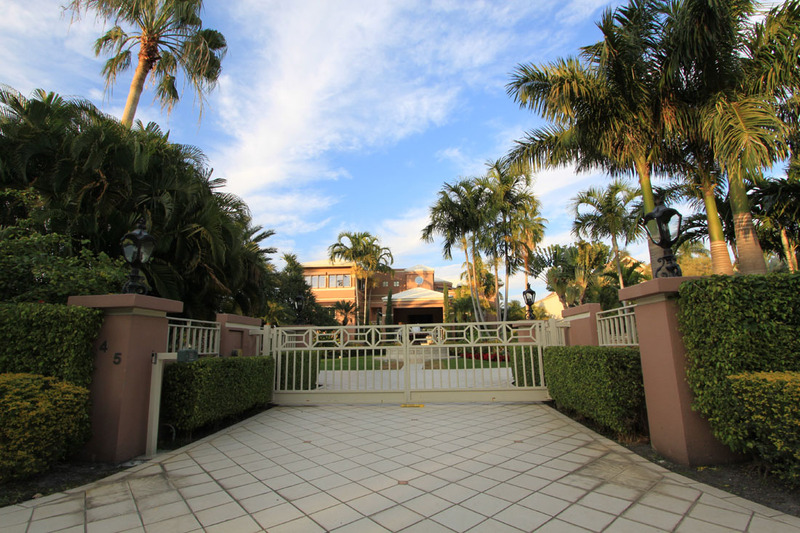 It has a community park with basketball, tennis, and handball courts, and childrens park and it is not uncommon to see families out until dusk. 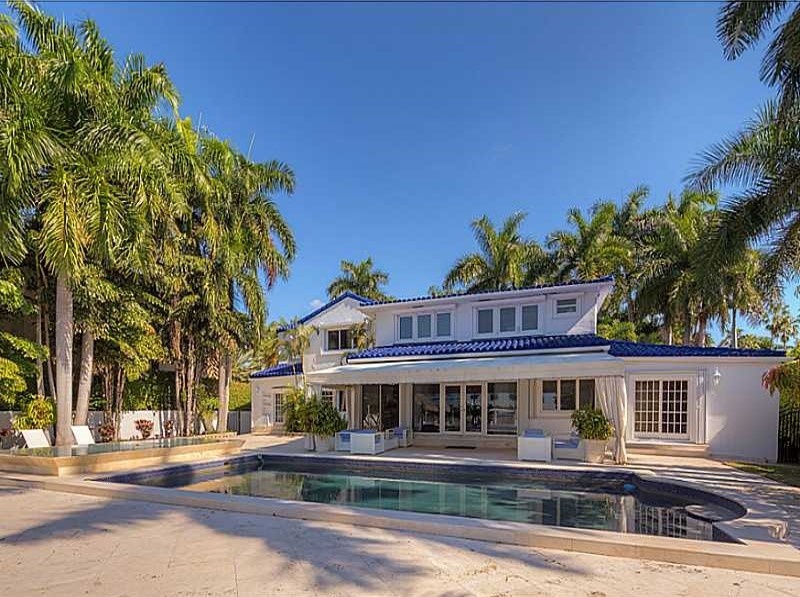 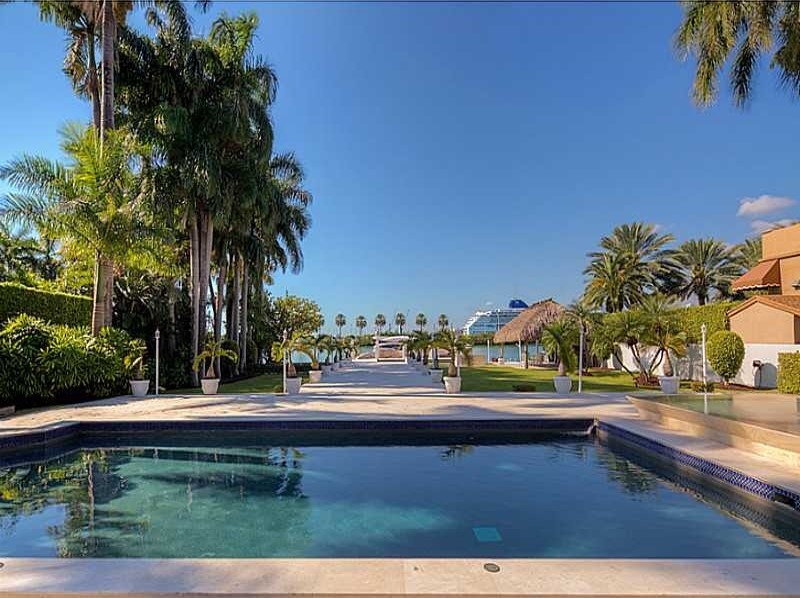 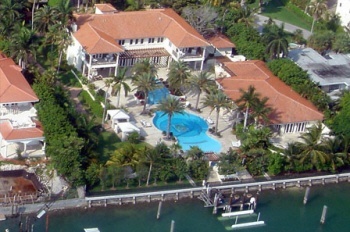 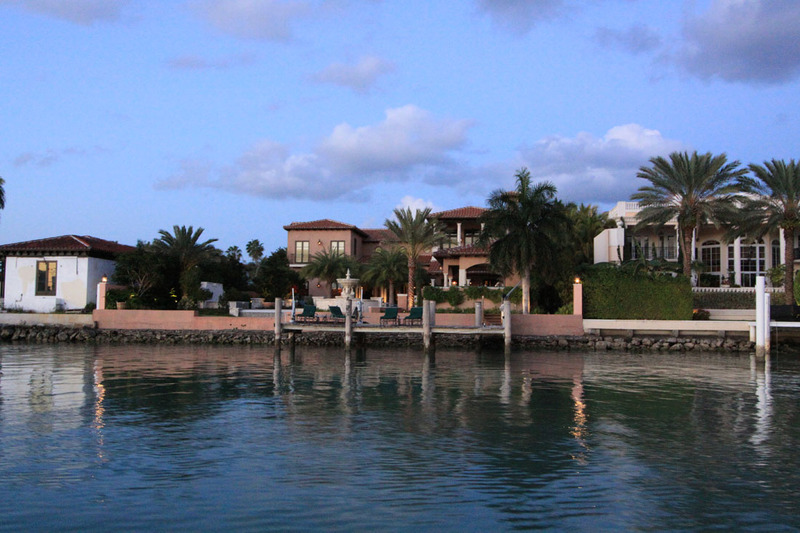 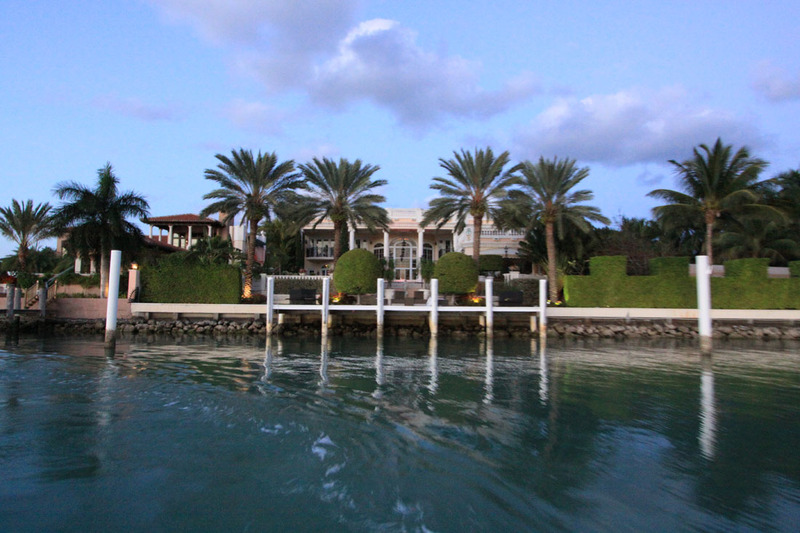 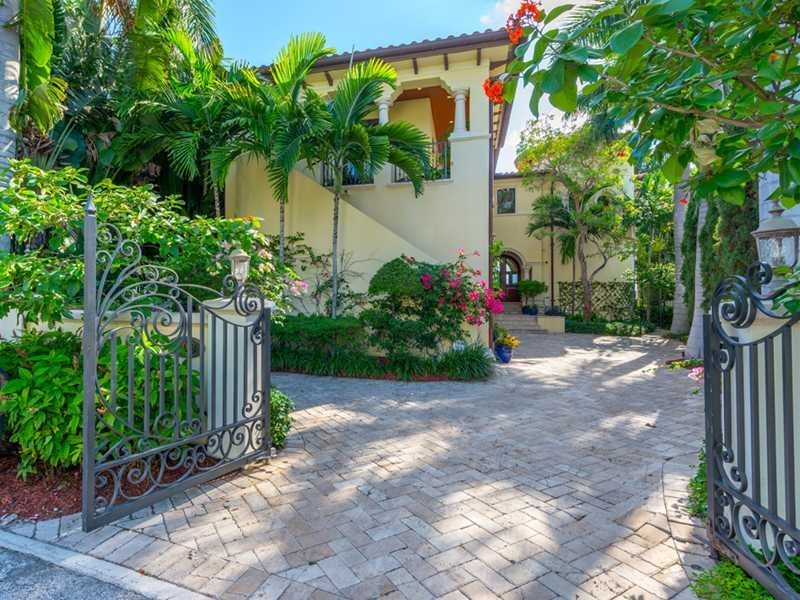 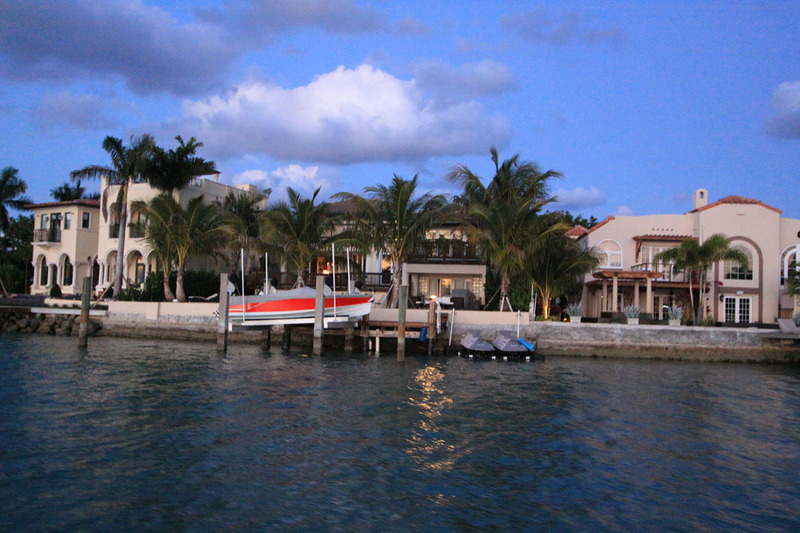 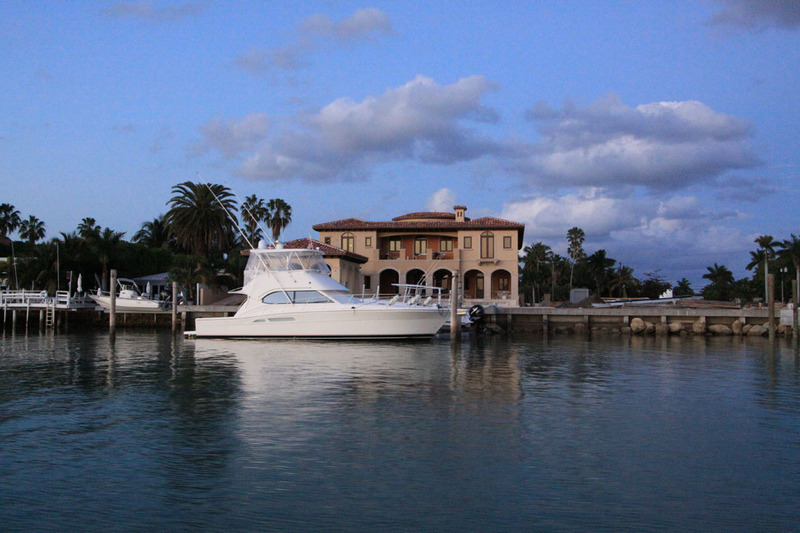 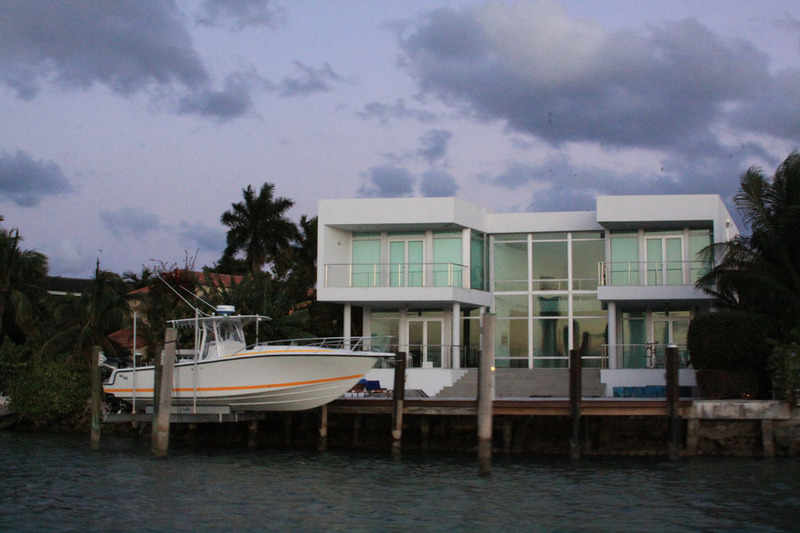 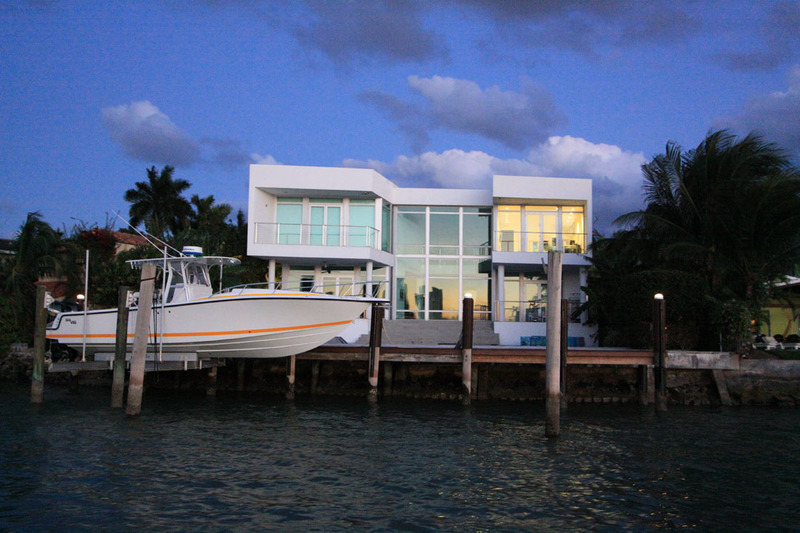 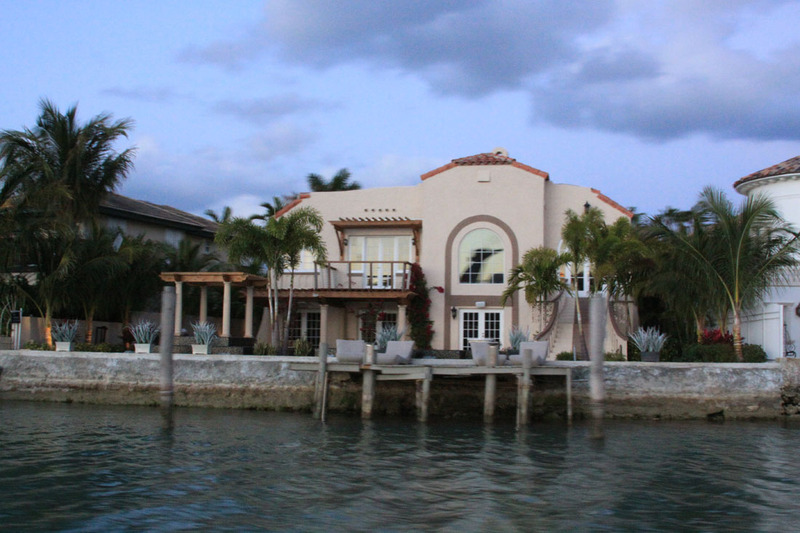 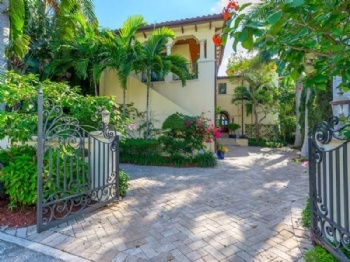 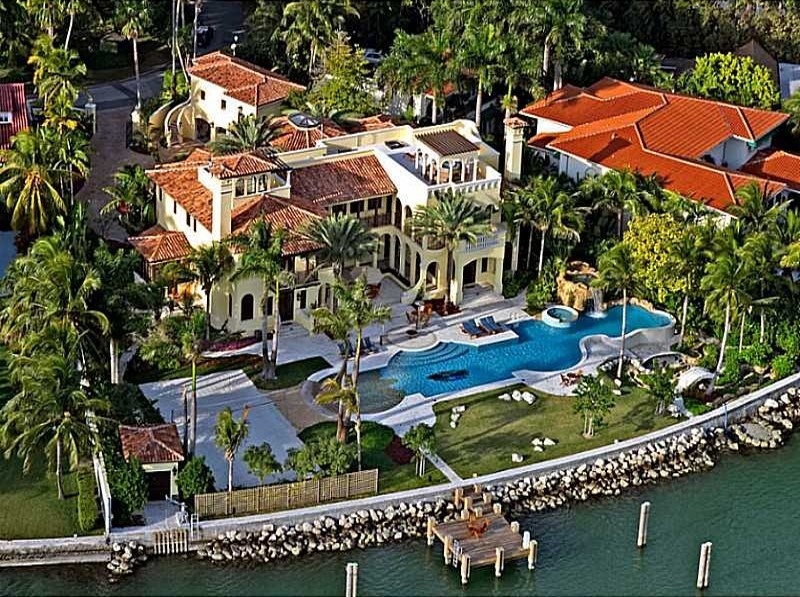 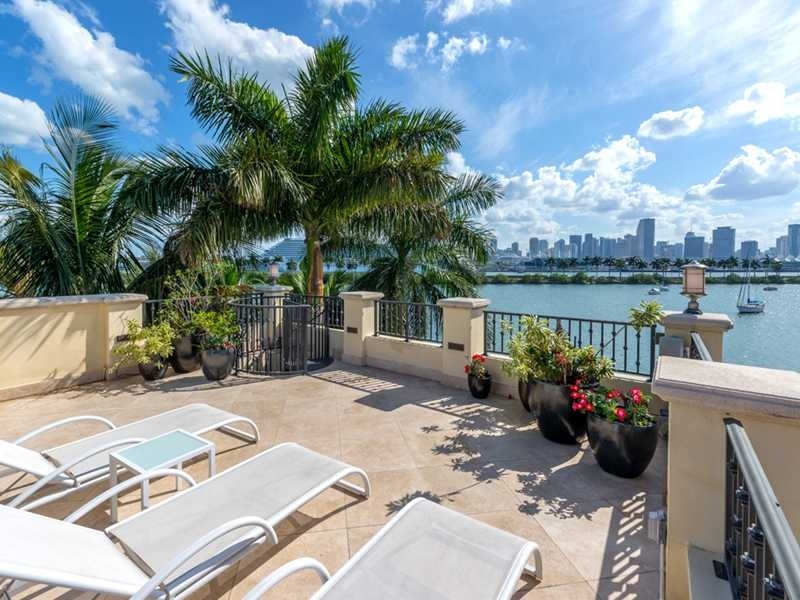 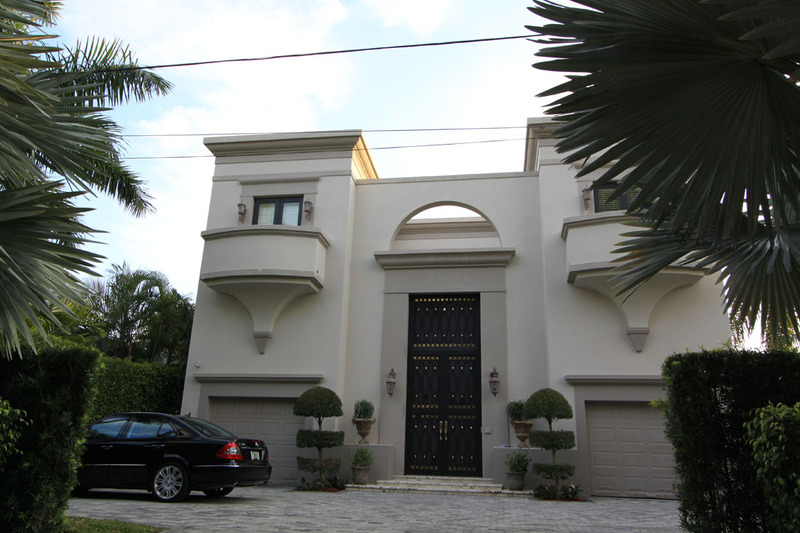 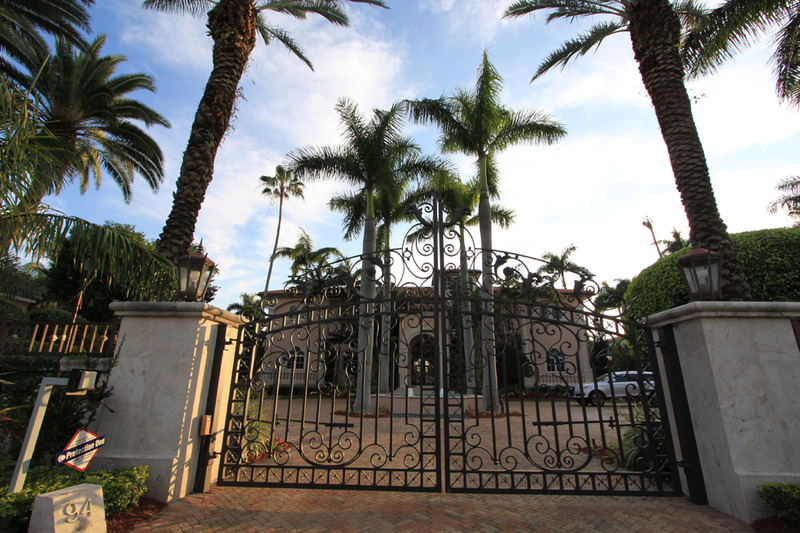 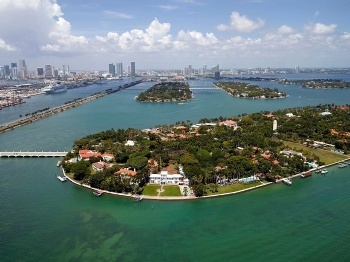 Palm Island lies just moments from Miami Beach and also has it own gated entry.